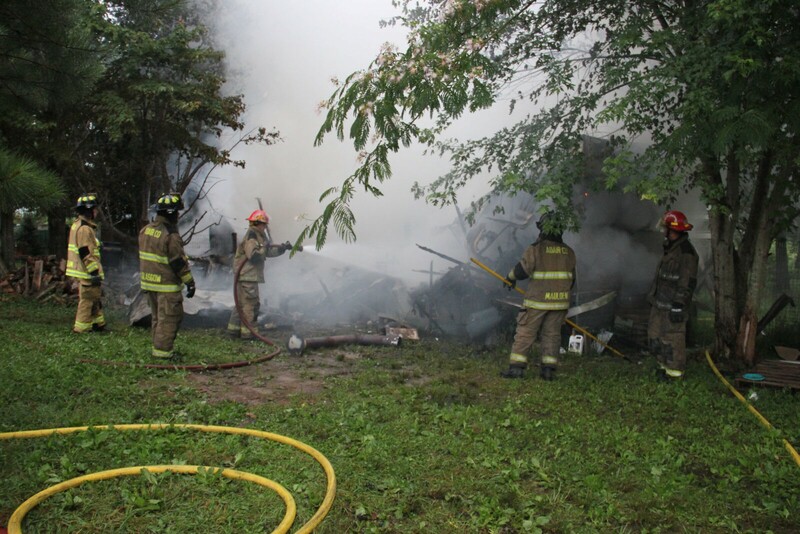 The Adair County Fire Department responded on Tuesday July 4 at 5:20 AM, to a residential mobile home fire at 111 Rooks Denton Road. Upon arrival the mobile home was completely engulfed in flames. The home was owned by Sheila Starr and was a total loss. There were 20 firemen on the scene for about 1 hour.